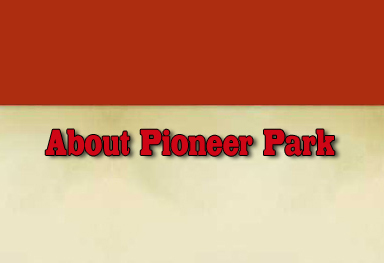 Minnesota Pioneer Park began in 1972 as an educational museum to display the history of the area's early pioneers. For 40 years, countless members, volunteers, patrons, and visitors have been involved in our mission to encourage an appreciation of the pioneer heritage of Central Minnesota through education and displays of artifacts, with an emphasis on the late 1800s and early 1900s. .